Action photography for me is showing key features of a sport, hobby or event. My style is to get in close. Please dont tell the insurance companies, I,ve been knocked out on one occasion. point to point. 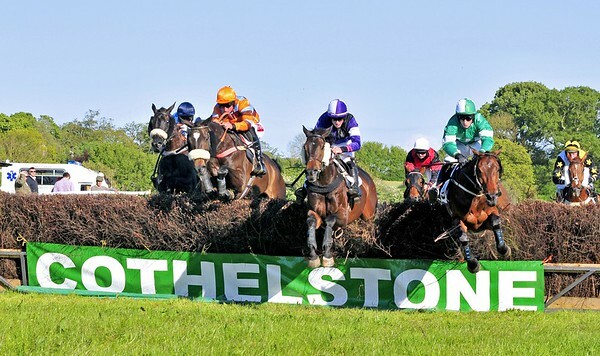 Cothelstone 2014 .horse racing .